Dordogne is in south-western France, between the Loire Valley and the Pyrenees. It is named after the great Dordogne river that runs through it. A popular part of the Dordogne is an area known as "le Périgord noir", situated in the south east of the department. It is centred around the town of Sarlat and the river Dordogne, offering limestone cliffs, castles (such as Beynac) and picturesque villages. 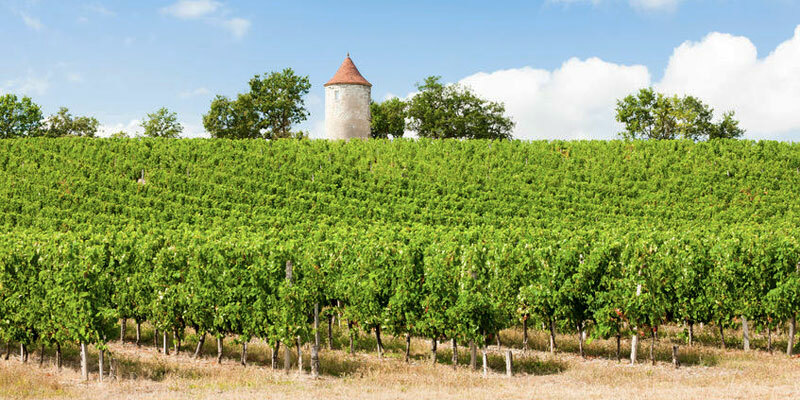 The area round Bergerac is most famous for its wines and vineyards. There a plenty of a wine-tasting tours available to try the different wines while enjoying the countryside. For food lovers, the Dordogne is the perfect place to explore and try new cuisine especially at local markets in the towns and villages. The region has a unique tourist attraction, hundreds of caves and grottos, full of stalactites and stalagmites or prehistoric paintings. The Lascaux caves, popular with visitors from all over the worlds offer over 2000 prehistoric images painted on the walls. The Le News Hotel is a 3 Star Hotel in Dordogne. Features include swimming pool.